Welcome to the fourteenth Writing Prompts by Digital ArtLords! We started this series in an effort to spur your creative juices. Every 2 weeks we add a new image to the series and ask for your take on the scene. This week we’ve being graced by the presence of the Monolith captured in canvas form by the sharp Gonzalo Murillo. 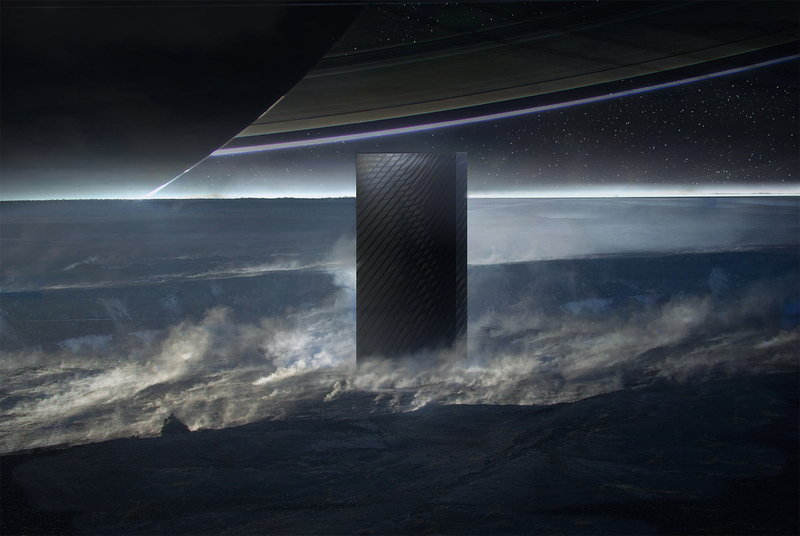 Have the people of Earth done something to be at the mercy of the Monolith? What’s this Monolith business about anyway? Perhaps it was an ancient ruin, that always existed in this world, or perhaps it’s something that is reaching for the stars with a sinister purposes. Who knows? You know it. Put it your own words.